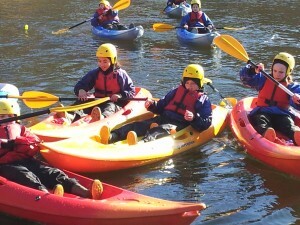 Teambuilding, personal development, raising self-esteem, life skills and environmental awareness. The activities below are a selection of those undertaken during a ‘normal’ course at Water Park. The activities are selected after discussion of your groups needs and wishes and our experience. Mountain days can be a straight forward walk up a peak, or it can be a multi peak day involving a scramble up steep ground or a mountain stream. 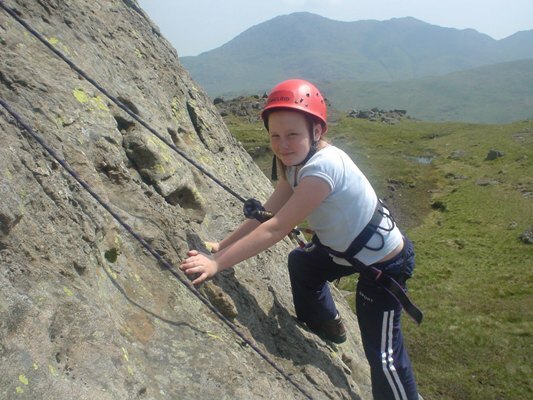 We have day walks to suit all ages, abilities and aspirations. 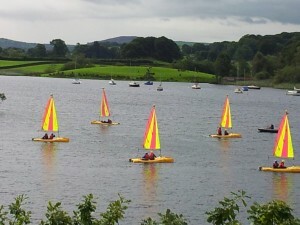 2/3 person open boats, which are ideal for journeying in. 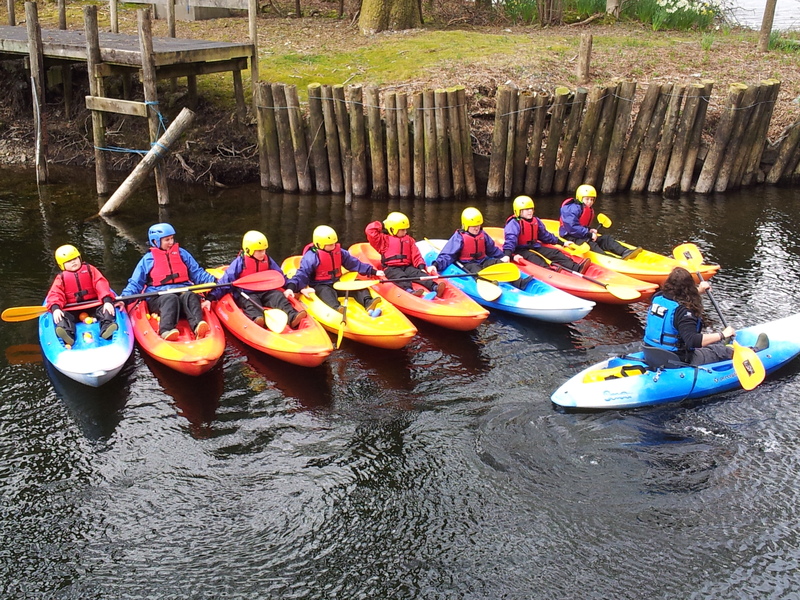 Brief skills session followed by a journey down the lake. 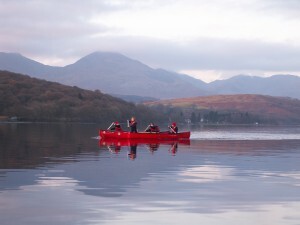 A return journey can be made by canoe or a changeover arranged for group members to walk or sail back. 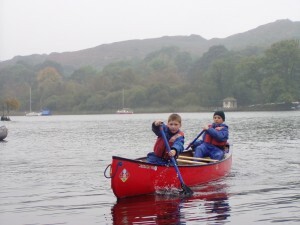 Involves a combination of walking, canoeing and sailing to make a linked journey around the local area. 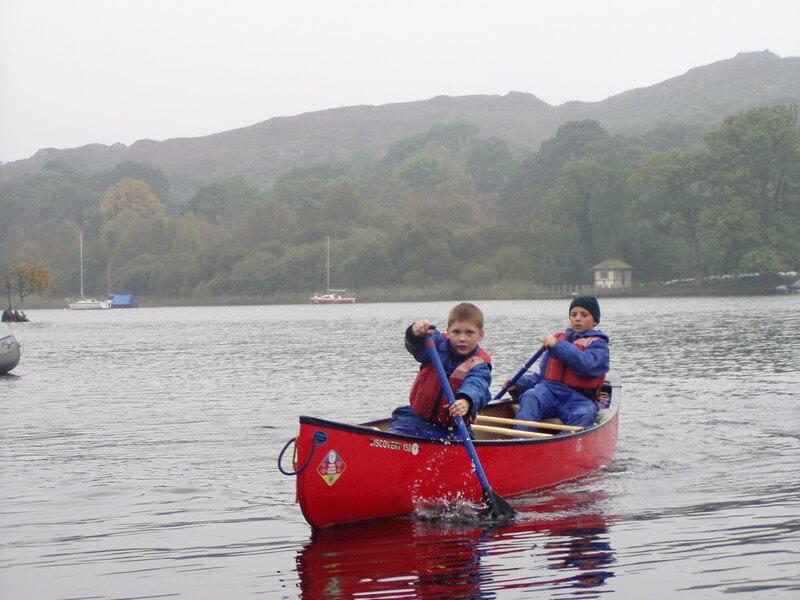 A multi event, initiative day which involves the groups earning points from a variety of tasks to ultimately find some buried treasure or enables them to solve a final problem. 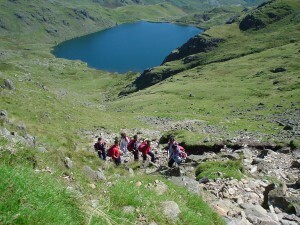 The day has environmental, literate and outdoor elements incorporated in it.The Challenge can also be done as a half day event or a full days journey. 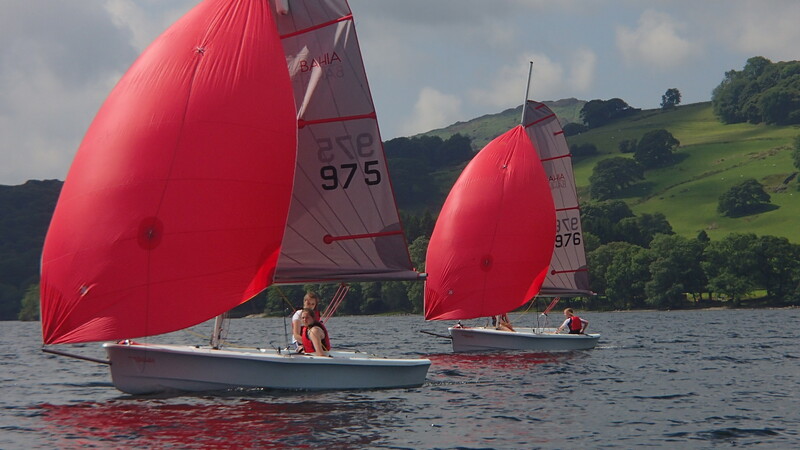 A variety of craft from Funboats (baby catamarans), through Fevas, Lasers and a variety of double handers (Laser Bahia and Vago). 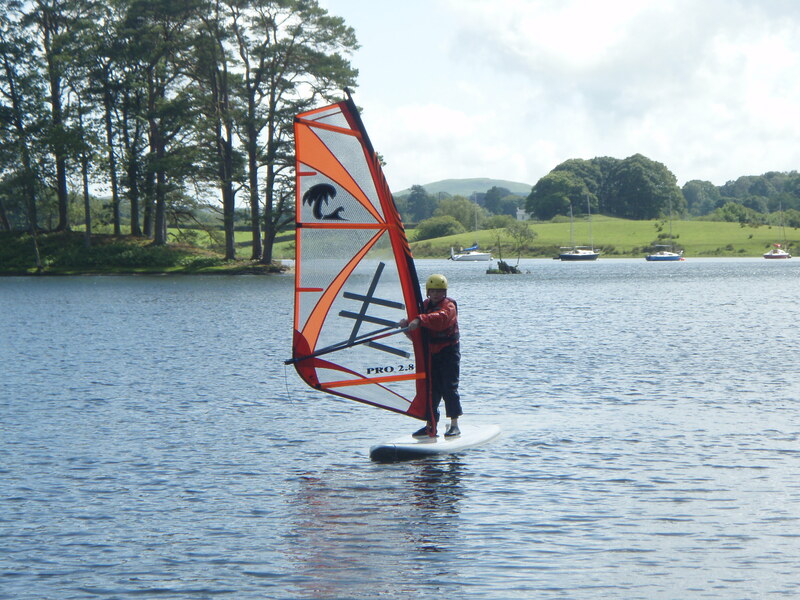 We also have 10 person catamaran and Dart 16’s. A journey down the lake to Coniston for lunch in single-handers or on our catamarans is possible. A return journey can be made in the same craft or a changeover arranged for group members to canoe or walk back. 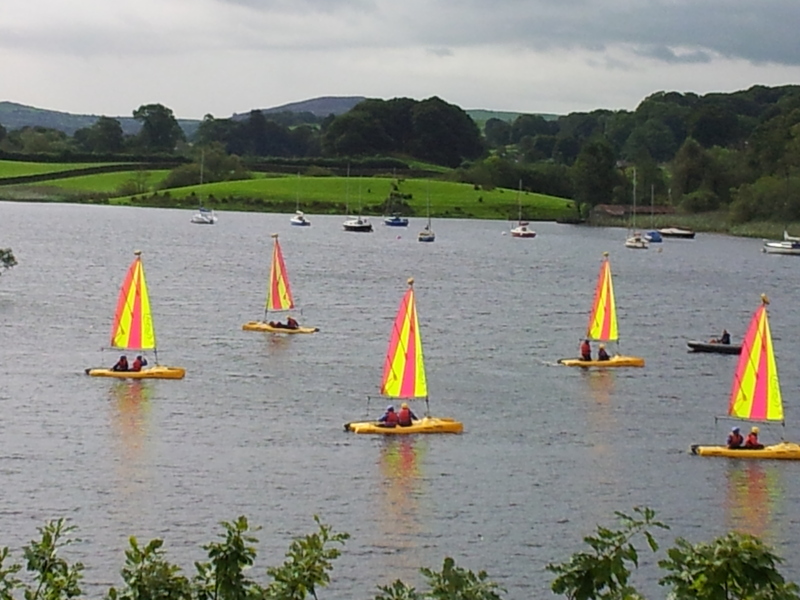 2/3 person open boats which are ideal for journeying in. 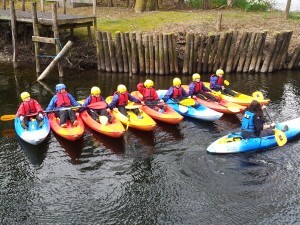 Brief skills session followed by short journey to Peel Island and back. 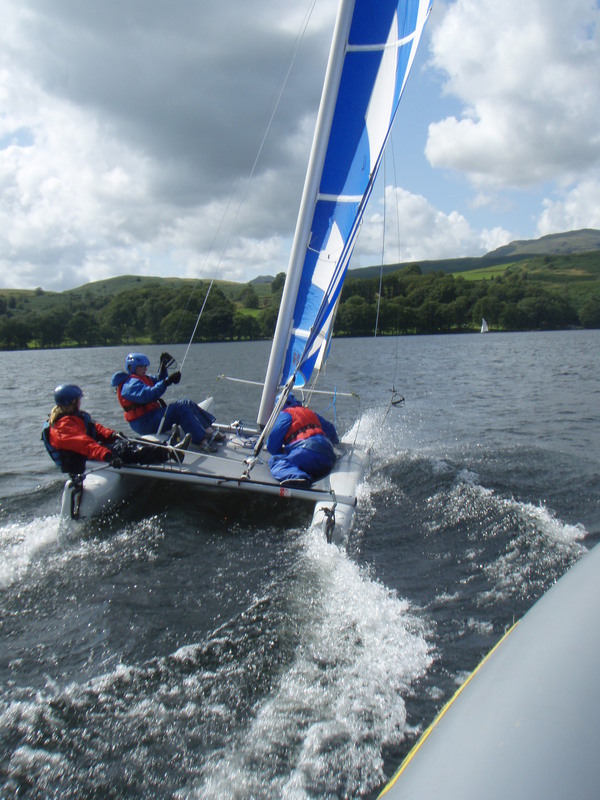 Learn the skills of ‘poling’ an open boat. 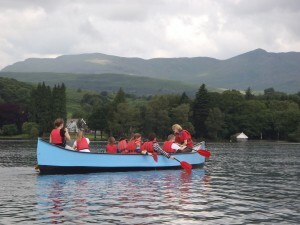 Open boats can be rafted (tied) together and sailed. 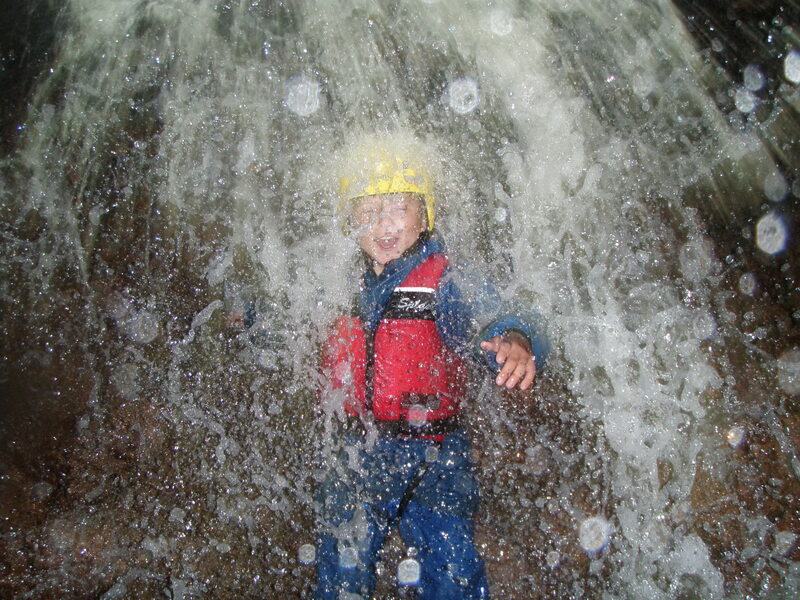 One person, double bladed paddle. Sessions are usually based around the vicinity of the centre and involve a variety of games. More advanced groups may be able to go on a journey or progress onto moving water.We also have a fleet of sit-on kayaks which are more user friendly for Primary children than the traditional style kayaks. A variety of craft from Funboats (baby catamarans), through Fevas, Lasers and a variety of double handers (Laser Stratos, RS Vision, Laser 4000). We also have a 10 person catamaran and Dart 16’s. Sessions tend to be skill based around the vicinity of the centre. 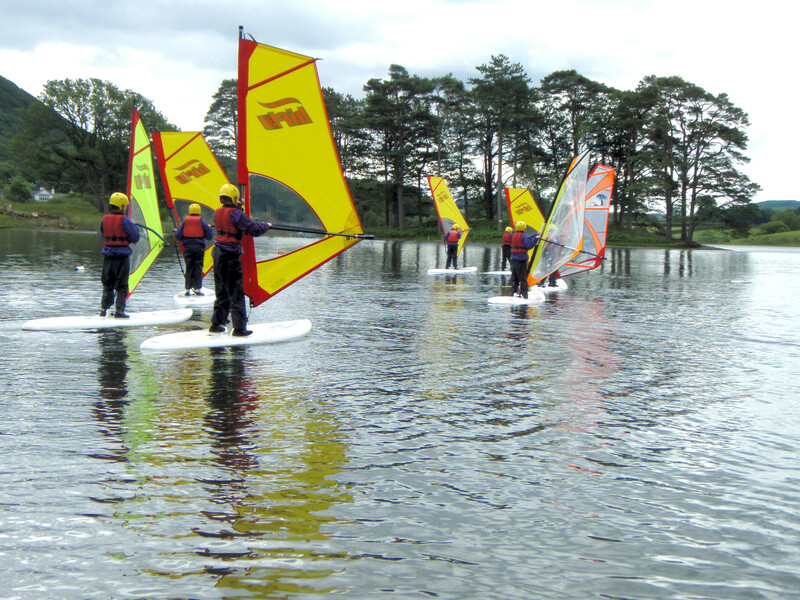 We are now able to offer windsurfing for both Primary & Secondary groups during the period May – September. 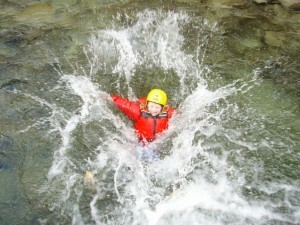 Outside of these months the water tends to be too cold for most clients. 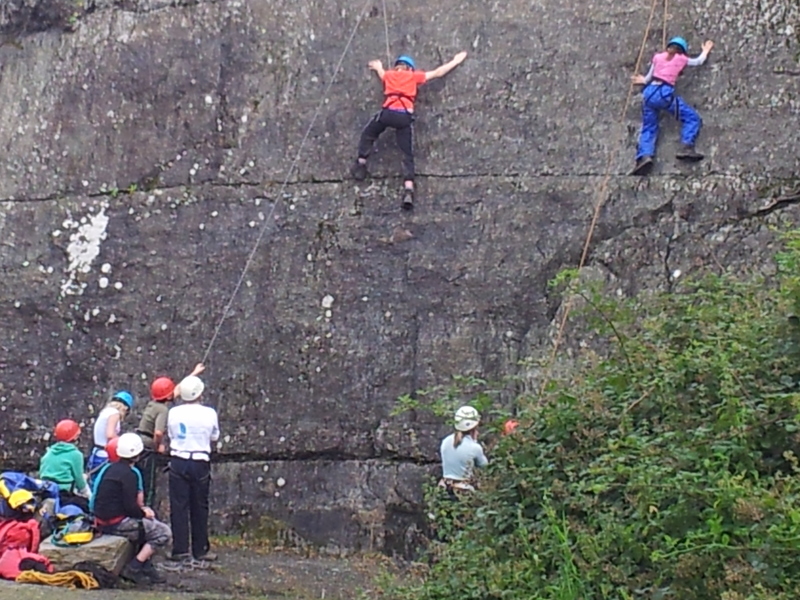 Small climbing wall on site for introductory sessions. A crag on far side of lake which incorporates climbs and abseils is accessed by Voyageur canoe. 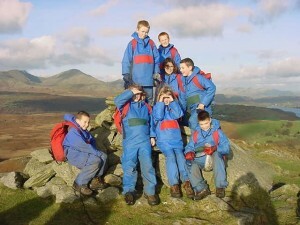 Where appropriate students are given responsibility of operating safety ropes for each other under supervision. 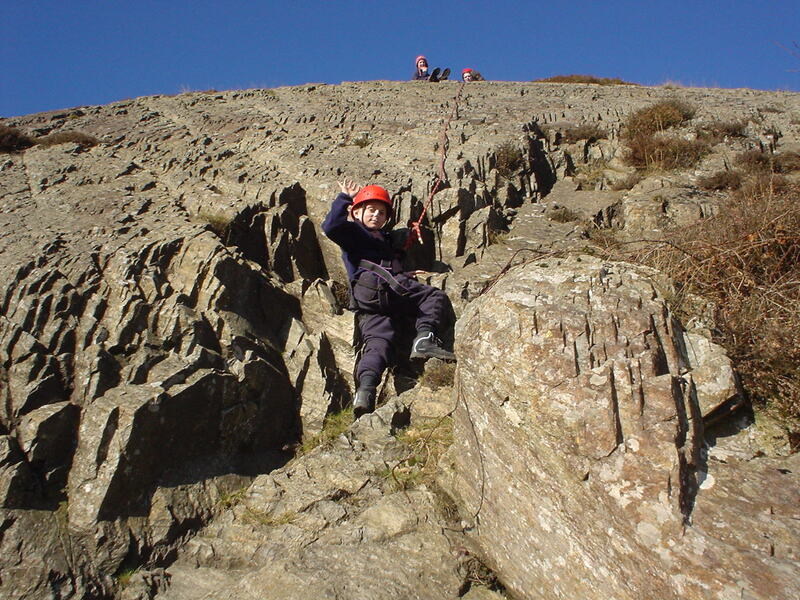 Other crags of a more challenging nature are available within half an hour’s drive, these are suitable for groups who have some climbing experience. 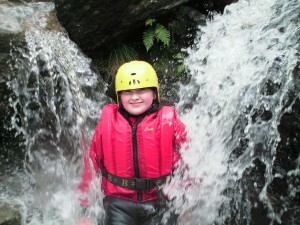 Follow a mountain stream, climbing up and down waterfalls. All ghylls are within half an hour’s drive. There are ghylls of all standards available, some of which involve getting wet, others of which can be done dry. 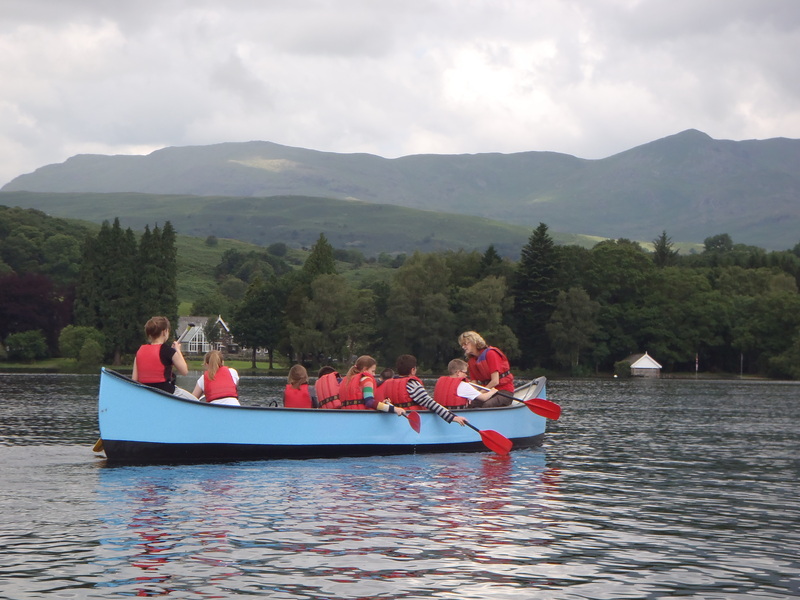 Straight out of the front gate and onto the fells, or use our 12 person Voyageur canoe to paddle the short distance across the lake and up onto Blawith fell. 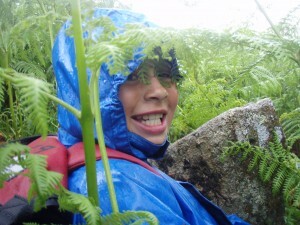 Other walks are available, including Grizedale Forest sculpture trail walks. This session often begins in the classroom where we develop the groups understanding of map reading, before taking them outside to do our course around the Water Park grounds or in our more challenging forest. 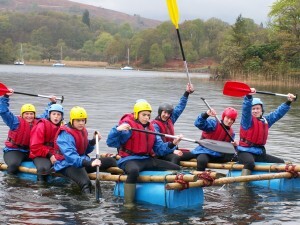 Construct a raft from barrels and logs. 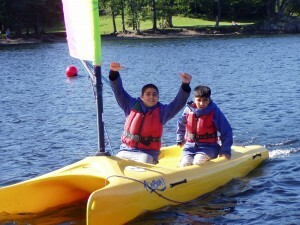 The equipment can be earned through a variety of problem solving exercises. 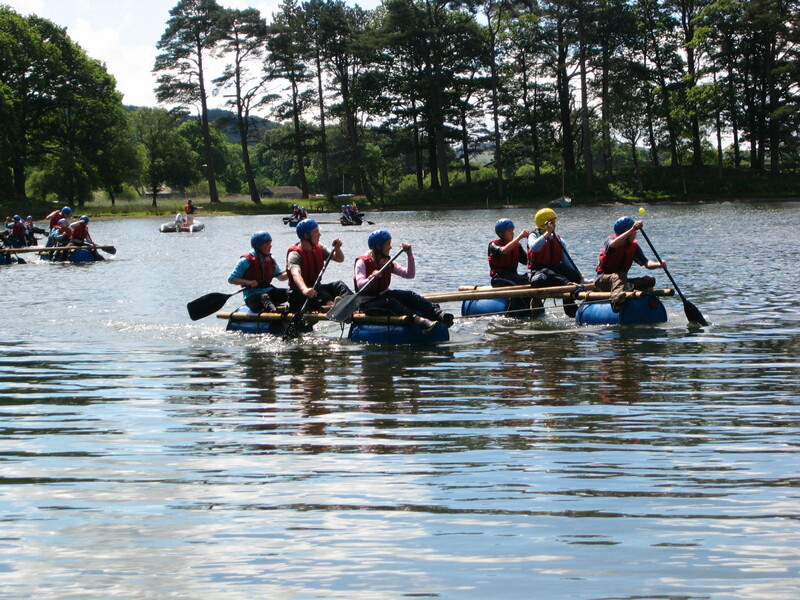 Alternatively the group can be challenged to transport their raft building equipment around an assault course. Fun practical session on basic first aid skills, can include resuscitation practice. Maximum group size 16. A whole variety of exercises from indoor to outdoor. We have a variety of stand alone sites for specific initiative exercises in the grounds. 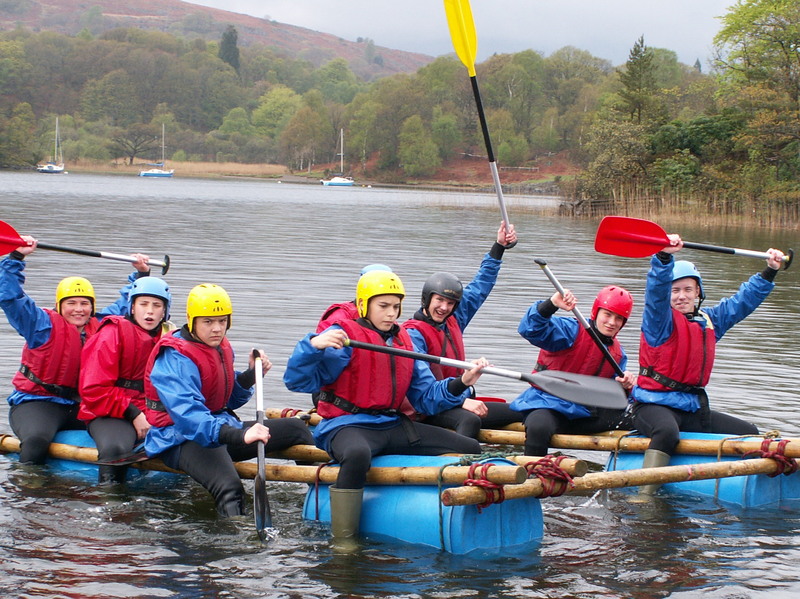 A variety of low ropes elements designed to enhance team work and individual problem solving skills. 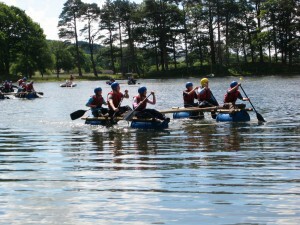 A challenge which involves a team climbing a suspended ladder of logs 15 metres high. Two people are challenged to build the tallest tower using beer crates. 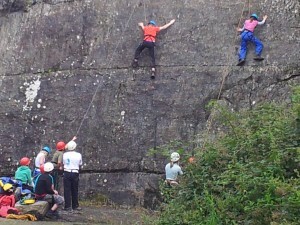 The aim is to get a team member stood on top of the tower. 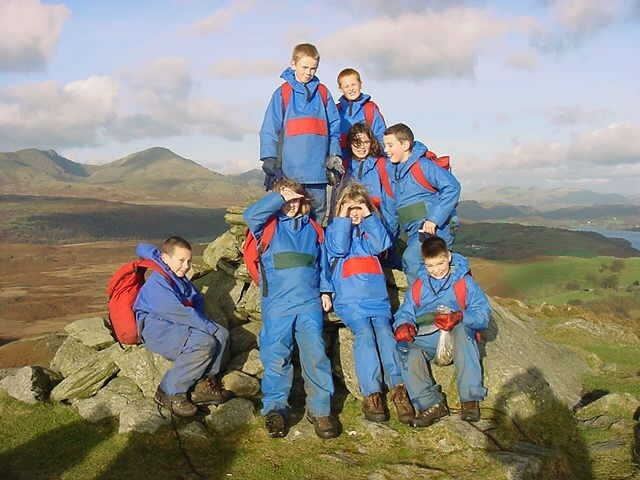 The challenge is to get 4 people at the same time stood on top of an 8 metre high telegraph pole. 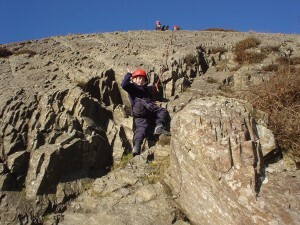 Is a 20m high challenge for you to climb up & then abseil back down. Involves the rest of your group working as a team to haul you up into the tree tops.